It's been said there's nothing new under the sun. However, innovation — the act of introducing new products or ideas to the world — is alive and well, as evidenced by over 100,000 patents granted by the U.S. Patent and Trademark Office (USPTO) in 2011. 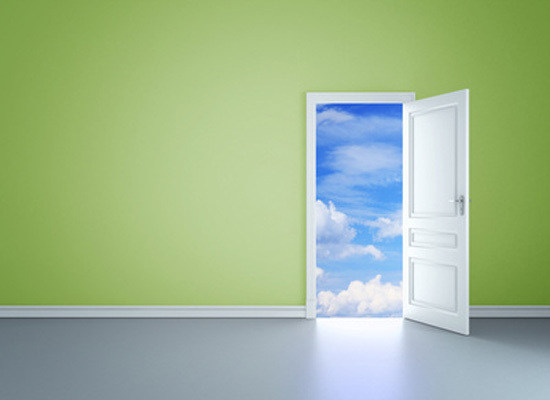 But where do all those new ideas come from — and where will the future hubs of innovation reside? In this study, we evaluate which cities around the country, including their surrounding areas, provide the most fertile ground for inventors and the development of their novel ideas. In the past, innovative gadgets and new technologies have come from solitary inventors tinkering away in garages. Today, the majority of research and development begins and ends at well-funded labs in corporations and universities scattered around the country. In 1999, over 15,000 patents were issued to individuals in the U.S., but by 2011, that number had dropped to only 1,700. Given the shift to a more collaborative and group-centric approach, our review of the best cities for innovation and invention assumes the idea wizards of the 21st century will continue to gravitate toward areas with the most kindred spirits. Likewise, they would want to work in labs and organizations with plentiful funding and available resources. To begin our study, we ranked areas in the country by the total number of employees working in STEM occupations. Next, we measured the intellectual property output of those workers by the number of patents granted in 2011. Finally, we evaluated regions by the amount of R&D funds expended by the largest research companies. The following list represents our compilation of the 10 best metropolitan areas for inventors based on the criteria mentioned above. Even though Washington, DC, outranked the Bay Area in total number of STEM employees, San Francisco snagged the top spot on our list for easily outpacing other cities in the generation of intellectual property (16% of all patents granted in 2011) and for its R&D expenditures. IBM, the granddaddy of all patent holders, is headquartered in Armonk, New York. 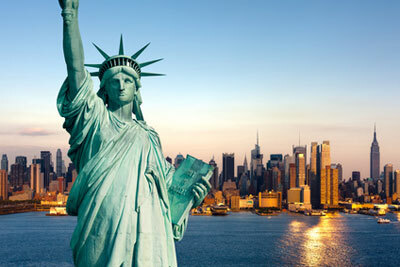 With a total of 70,000 patents issued to date, the technology giant is the main reason New York ranked second in number of patents granted. But IBM isn’t the only game in town: There are nearly 200 companies in New York that have large R&D locations. 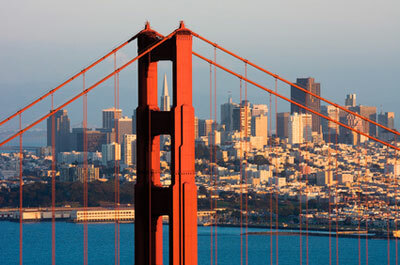 The State of California appears an impressive three times on our list. Together, Los Angeles (third), San Francisco (first), and San Diego (ninth) employ over 800,000 employees in STEM professions and were granted a total of 25,000 patents (25% of all patents granted in 2011). 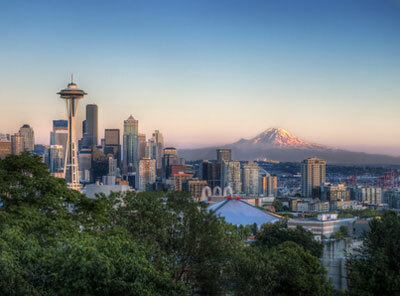 Sometimes referred to as Silicon Valley North, the Seattle area has been a cauldron of innovation for many years, thanks to technology giants like Microsoft (Redmond) and Amazon calling it home. Its growth over time is impressive: This area was granted three times the number of patents in 2011 than a decade ago (1,227 in 2001). 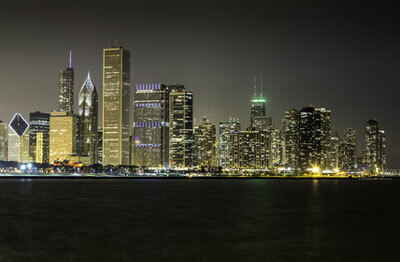 The Chicago metro area is home to Northwestern University, which has earned nearly $1 billion in technology transfer revenue since 1994. One of its most successful inventions was Lyrica — an anticonvulsant drug — which was sold to the pharmaceutical giant Pfizer for $700 million and licensing interest. Academic laboratories have long been breeding grounds for some of the country’s most profitable innovations. In 2011, inventions developed by researchers at U.S. universities made $2.5 billion in licensing revenue, according to the annual survey of the Association of University Technology Managers. Boston (including nearby Cambridge and Quincy) performed well in all three categories on our list, and the area has a storied history of innovation. 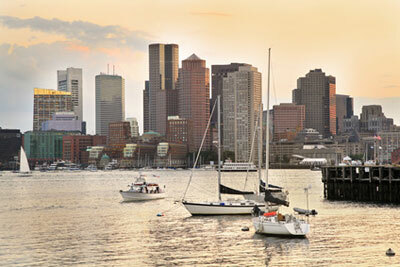 After all, the area is home to many colleges and universities, including MIT. While the companies that got their start here are not as big-name as those in other metro areas, they are no less innovative. And even the big guys have elbowed their way in, to take advantage of college graduates who don’t want to leave the East Coast. Microsoft, for example, opened a research center in Cambridge’s Kendall Square in 2007. Washington DC’s R&D expenditures are the smallest of our list; however, the area has the most employees in science, technology, engineering, and mathematics, making it a solid choice for inventors seeking kindred spirits and plentiful collaboration opportunities. Houston (including Sugar Land and Baytown) claims the eighth spot on our list and invested $5 billion in research and development. 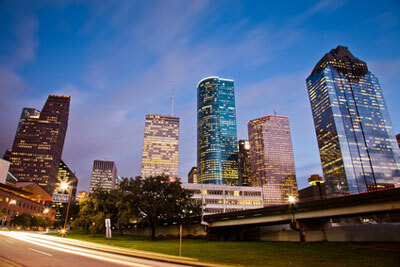 It’s also home to the University of Houston, a national leader in revenue from innovation. In 2011, it received nearly $9 million from licensing and royalties due to patents originating from the College of Pharmacy, the Cullen College of Engineering, and the College of Natural Sciences and Mathematics. 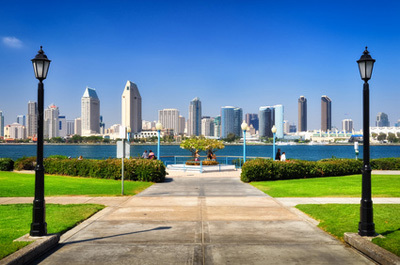 With fewer STEM employees and less R&D expenditures than most cities on the list, the San Diego area was still granted an impressive number of patents, and boasts a high concentration of pharmaceutical companies, including Amylin Pharmaceuticals, Arena Pharmaceuticals, and Pfizer. 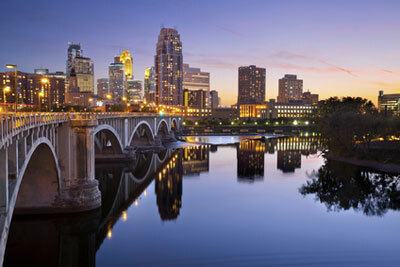 Minneapolis-St. Paul rounds out our list at number 10, but closely matched San Diego in all areas. It’s also a great place for independent inventors, thanks to LegalCorps, a Minnesota nonprofit. 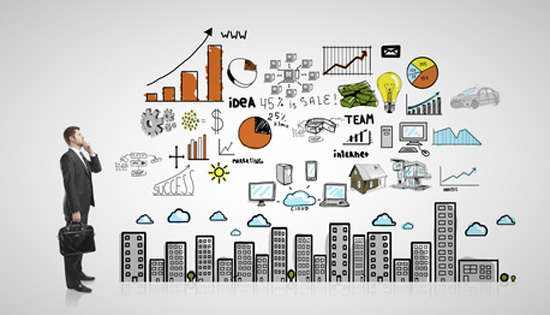 Its program, developed in 2011, helps solo inventors navigate the intellectual property landscape, including help with securing the services of pro-bono patent attorneys. 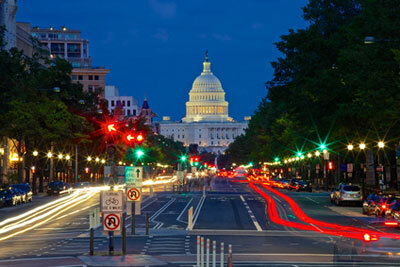 In early 2012, the USPTO took the program nationwide with the passing of the Leahy-Smith America Invents Act. Note that a number of other innovation-friendly cities didn’t make this list. For example, Dallas-Ft. Worth was granted 2,200 patents and boasted 150,000 STEM employees, but its R&D expenditures were just shy of $1 billion, keeping it off the top 10 list by a narrow margin. Moreover, other factors this list does not address will be of interest to would-be inventors when determining where to settle, including cultural diversity, median income, crime rates, cost of living, and other quality-of-life indicators. Also note that, even though top-ranked San Francisco was granted far more patents than any other area, it doesn’t necessarily mean they will result in money-making products like Northwestern University’s Lyrica. Many patented ideas will remain in the archives of the USPTO and fade into obscurity without generating a single dollar in revenue. Further, not all innovations are patented. 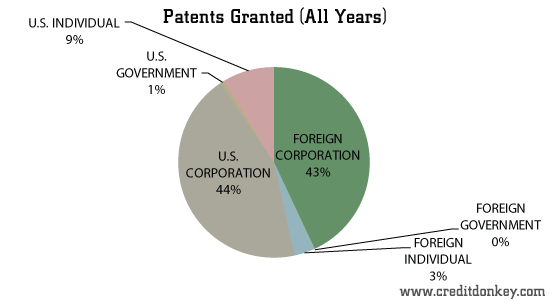 In addition, this study focused primarily on innovation and inventions from the United States, but it’s important to note that nearly half of all patents granted have been of foreign origin, as reflected in the chart below. Following are the sources referenced in the study. 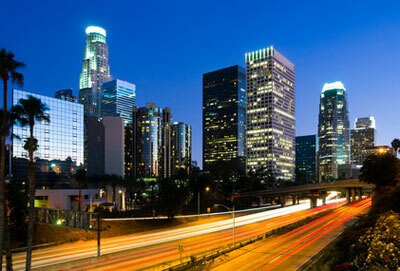 Share on Facebook "Study: Best Cities for Innovation"